Simpa has been mixing records since 1993. His humble roots began in the underground scene in Salt Lake City, Utah….. yes Utah. 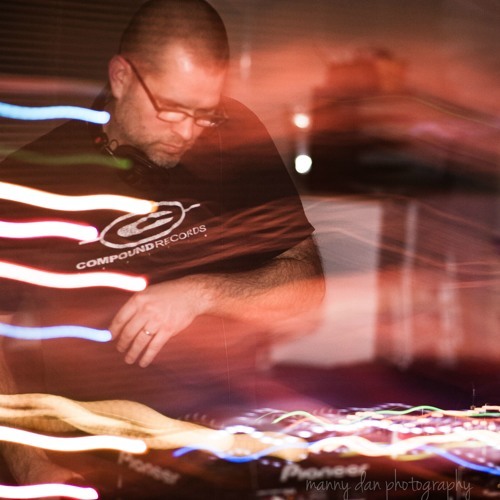 House music was his first love, then Goa trance, then Drum and Bass, which has been his drug of choice since 2000. He moved to San Francisco in 2000, then on to Santa Cruz, Portland and Seattle. He took a break to raise a few kids and came back on the scene with a renewed passion. He was welcomed into the DnB scene in Seattle with open arms, playing frequently at the longest running DnB weekly in the US. He has recently been on the bill with such acts as Calibre, Spectrasoul, Bachelors of Science, Ben Soundscape, Quadrant, Iris, Kid Hops and Homemade Weapons.